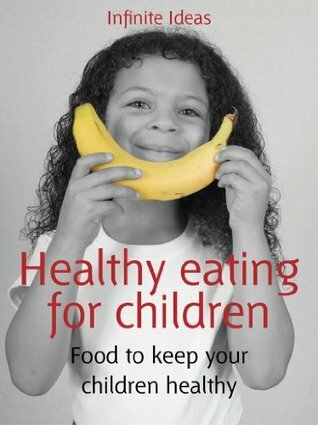 You'll find yourself referring to Healthy eating for children again and again. Discover why kids hate greens and how to get them to eat more of them. Learn how to decipher food labels. Pick up some clever time and money-saving tips for busy parents. Whether you want easy to understand information about additives or would simply like to find some recipes for meals your chilYou'll find yourself referring to Healthy eating for children again and again. Discover why kids hate greens and how to get them to eat more of them. Learn how to decipher food labels. Pick up some clever time and money-saving tips for busy parents. Whether you want easy to understand information about additives or would simply like to find some recipes for meals your children will eat without turning their noses up, it's all here.